The Russian Federal Air Transport Agency Rosaviatsia revoked the Air Operator Certificate of Dagestan Airlines following safety issues and lack of financial resources. Russian regional carrier Dagestan Airlines has been under scrutiny since an accident in December 2010. Two passengers died when a Tupolev 154 crashed during an emergency landing at Moscow-Domodedovo Airport, Russia. The Interstate Aviation Committee found significant violations in the organization of flight operations of the airline, aircraft maintenance, pilot training, issues of work and rest hours of crews, and other shortcomings in the airline, having a systemic character. The Commission also found that there were counterfeit parts installed on the accident plane. During 2011 the airline did not show progress in dealing with those issues. Ramp inspections carried out by foreign aviation authorities revealed gross violations of flight safety and lack of a timely management response to the comments received. In particular, the inconsistencies identified at Ras al-Khaimah Airport (UAE) and Istanbul (Turkey) on a Tu-154 passenger jet showed a recurrence of safety findings. For instance, the pilot’s proficiency in the English language was insufficient. During an audit in December quality deficiencies were again identified. The results of the audit showed that the management of Dagestan Airlines was unable to correct systemic weaknesses in the airline, which negatively affects the state of the safety of its aircraft and poses a direct threat to life and health of the passengers, according to Rosaviatsia. These findings, and the fact that the airline is experiencing a significant shortage of financial resources, forced Rosaviatsia to revoke the airline’s AOC. The airline was established in February 1927 as the Makhachkala department of Aeroflot, North Kavkaz Civil Aviation Directorate. 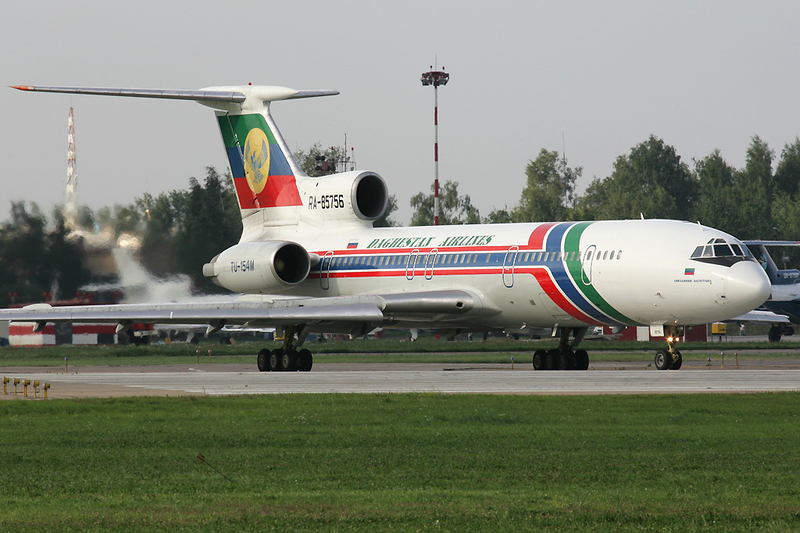 In 1994, following the split-up of Aeroflot, it became known as Makhachkala Air Enterprise. In 1996, the company was rebranded as Dagestan Airlines.